The ability to synthesize our current state of mind into a singular color fascinates me. 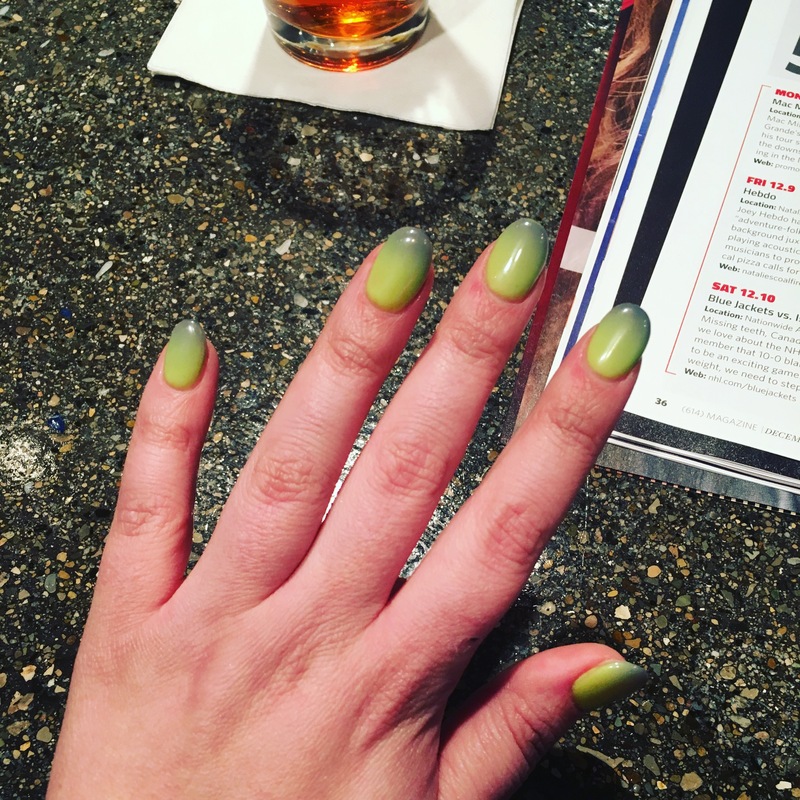 I enjoy the capsule and historical record the company creates with their Color of the Year program. 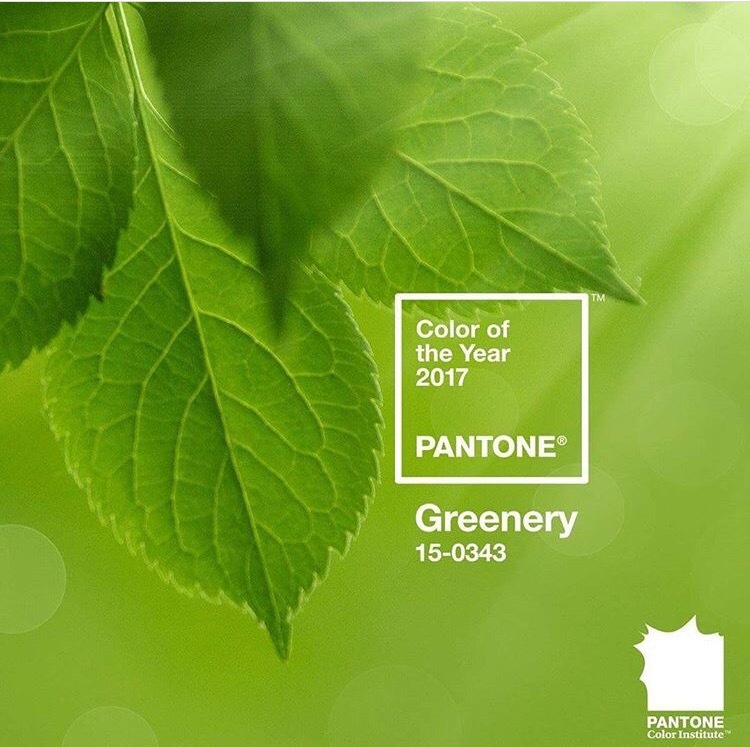 It seems like Pantone is spot on with their observation that the public needs something refreshing and relaxing in 2017. I look forward to seeing how more brands and designers incorporate the color into their work this coming year.